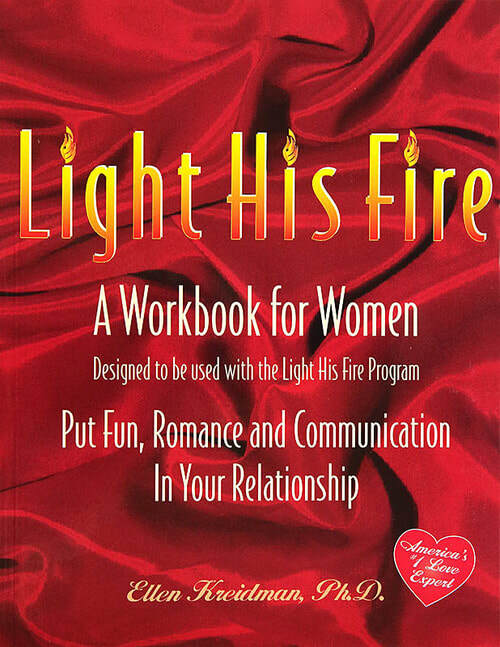 How to keep a man hopelessly & passionately in love with you, Light His Fire is an alternative marriage counseling program for women. Dr. Ellen Kreidman, America's Love Expert, has been reducing America's divorce statistic for over 30 years. Put fun, romance, & communication back in your relationship. 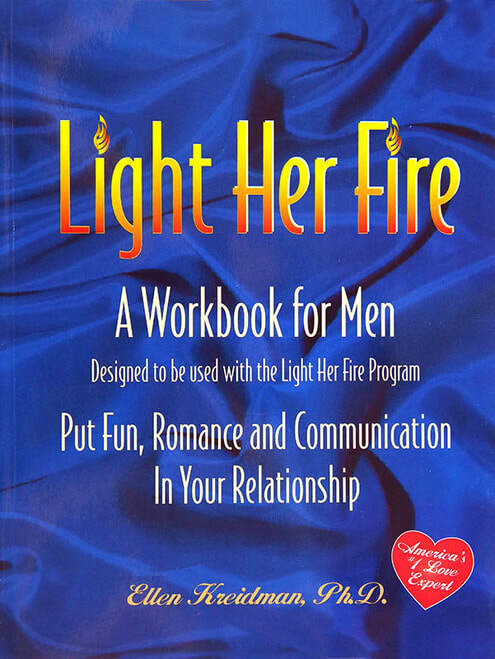 ​Light Her Fire is an alternative marriage counseling program for men. ​A Program to Make You Feel Good! How we feel about ourselves affects every aspect of our life.It determines how well we function at work as well as how we interact with our mate, our children and our friends. The better we feel about ourselves, the healthier our relationships are. 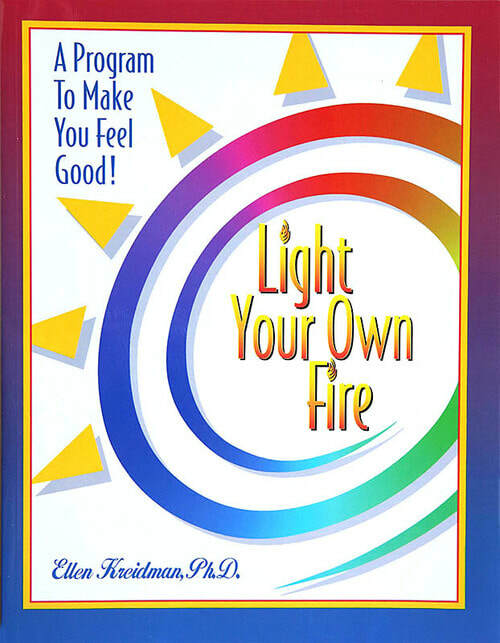 ​In Light Your Own Fire, you will learn that the secret to a better relationship is to become a better YOU.